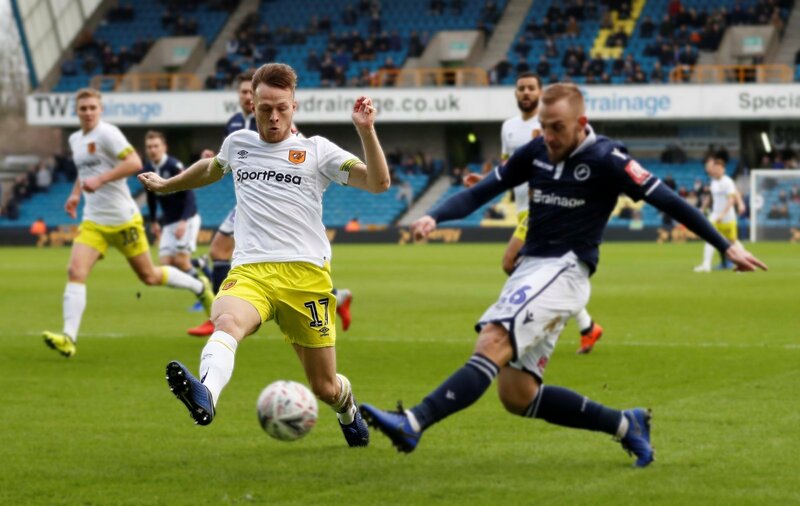 Hull City defender Todd Kane feels the Tigers have overcome their critics after moving into a play-off chasing position. 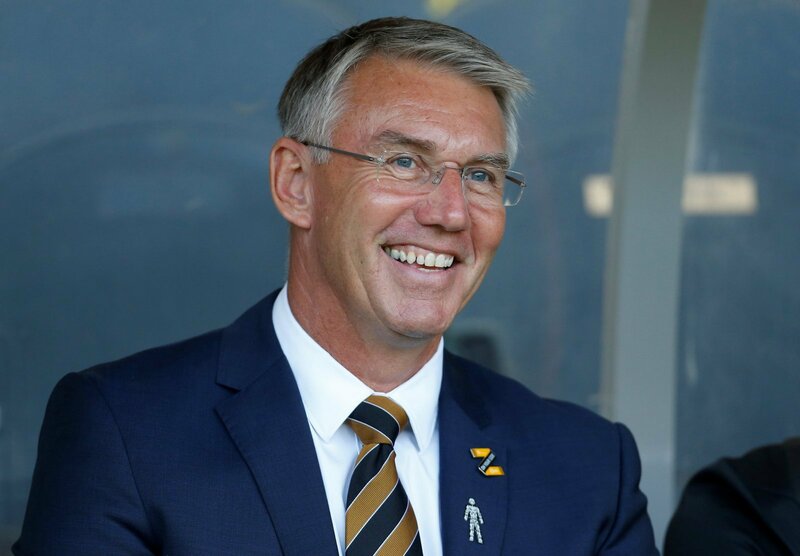 Nigel Adkins’ men made it two wins in four days to rise to tenth in the table, and are just four points off the top-six as things stand. Saturday’s 2-0 win over Birmingham City was an impressive follow-up to the midweek victory at home to Millwall, as their impressive form returned after a slight blip. The Tigers have just three defeats in their last ten games, winning six. It is a far cry from the early days in the season when they were at the foot of the table and in real danger of being in a relegation scrap. And the on-loan Chelsea defender believes the Championship outfit have silenced the doubters after what was an impressive win over a fellow play-off hopeful. Kane felt that after winning these two games in a row after the Brentford win have gone some way to silencing the doubters as the season slowly comes to an end. With that said, here are TWO reasons why Hull have proven the critics wrong. The mercurial attacker has almost single-handedly dragged the Tigers up the table this season. Adkins has the attacking midfielder at his disposal, and that has paid dividends with 18 goals this season and three assists. Bowen is in the form of his career, and without him, Hull would be nowhere near making a charge for the play-offs. He has eight goals in his last ten games and got both in the win over Birmingham. The 22-year-old has given the Tigers fans real hope of making the play-offs. Continuity breeds confidence, and success is a by-product of that. 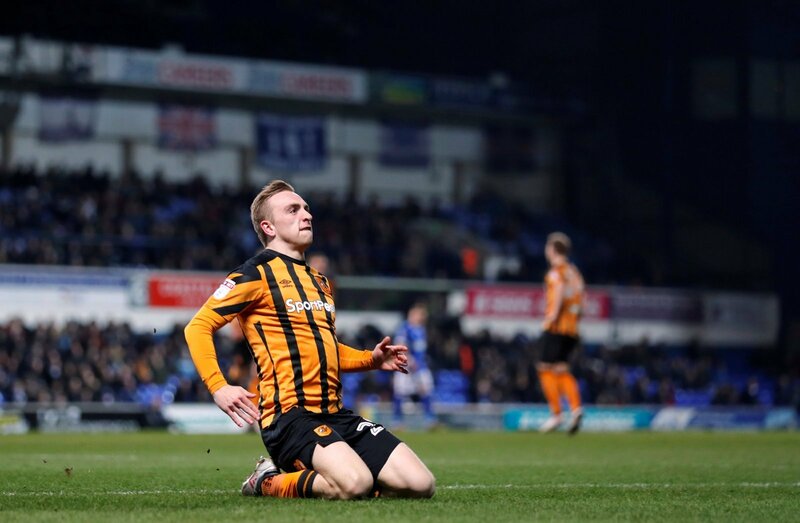 Hull have been able to name a relatively settled side for most of this season, and when you have those elements in place, it is conducive to positive outcomes. Adkins’ positivity has never waned, and he has been a source of motivation to his side since the start of the season. A settled XI, too, certainly helps in understanding the system used and patterns of play wanted to win three points.